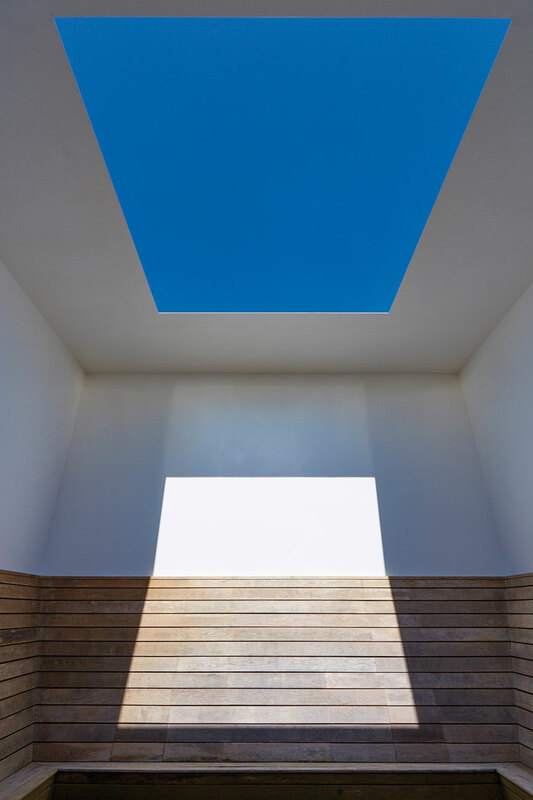 'The eyes are not made for the midday sun', says American artist James Turrell. Even in ordinary daylight, he notes, our pupils become tiny. So maybe there is something to be said for the drawing in of the late summer evenings, especially at Houghton Hall in Norfolk, a great 18th-century pile. A Turrell 'skyspace' installation is always best experienced at sunset, and one of them is installed in the idyllic park of the grand country house. Turrell also has an offering for the night, illuminating the house itself, so the season brings more time for it. Both are among spectacles in Lightscape. Houghton's first occupant, prime minister Robert Walpole, was a great art collector of paintings and Roman busts. The current occupant, David (7th Marquess of) Cholmondeley, also collects art, but very different works. Richard Long, Rachel Whiteread and other contemporaries grace the estate. 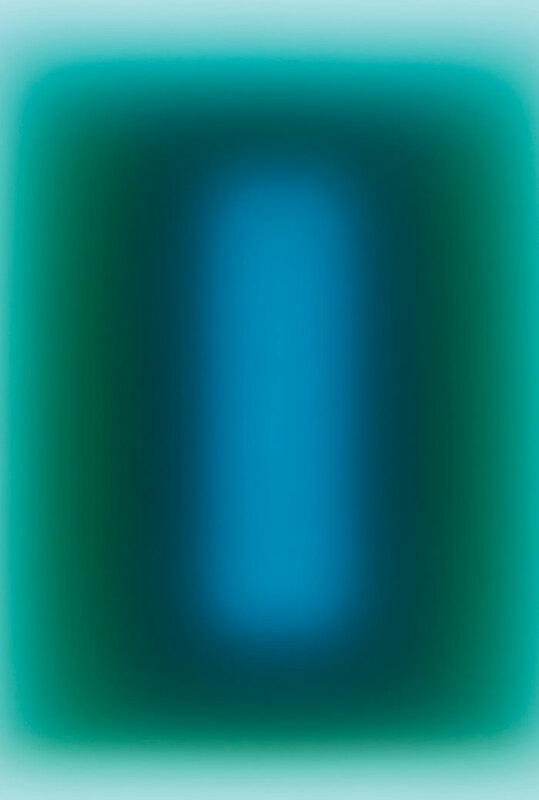 Cholmondeley encountered Turrell for the first time in Vienna in 1997, and bought his first work there and then. St Elmo's Breath is now housed in Houghton's water tower, a folly disguised as a tall Palladian temple. 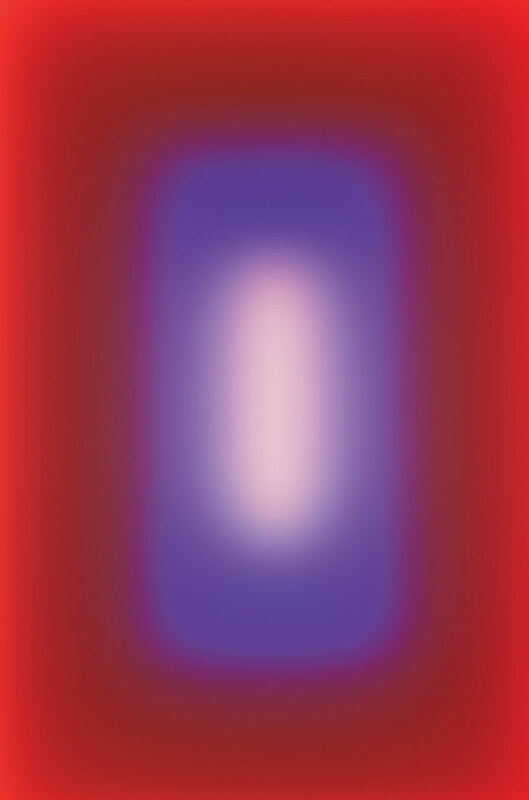 Entering the installation, you seem plunged into pitch black, but gradually three, deep-red rectangles materialise in your vision, like faintly luminous Rothkos. Their sharp edges arise from a trademark Turrell technique - we are seeing a field of light through an aperture. The experience is mesmerising, dissolving the artifice of rushed time, altering spatial perception and floating the mind into a space of profound calm in which, as he says, you 'feel the light'. 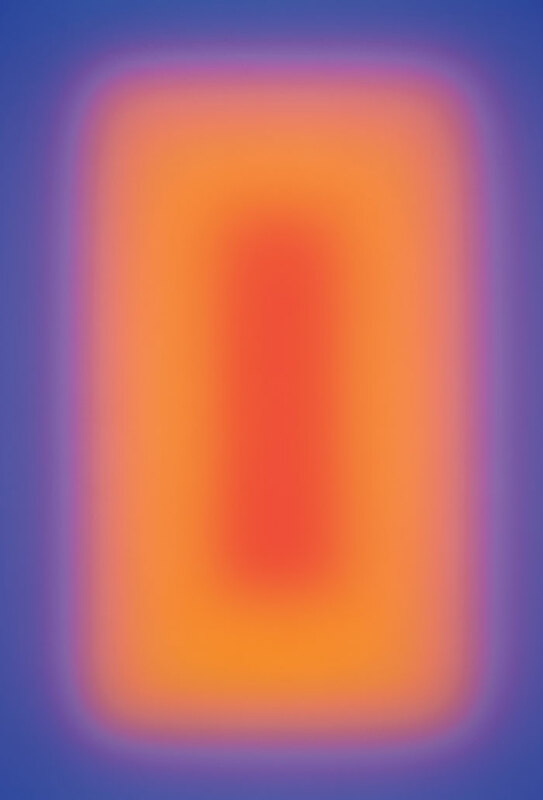 These effects summarise Turrell's great art, and he's been developing it ever since his Sixties' studies into the Ganzfeld effect, in which perception changes when visual input is restricted, say by a uniform colour field. At Houghton Hall, the earliest Turrell works on show, from 1968, are projections into corners that suggest ethereal volumes: Ensu Green and Raethro Red. Similar shapes are etched in backlit aquatint and inhabit 20 black frames in First Light (1990), hung along a dark curving corridor, like a gallery of the ghosts of platonic forms passed in a Cartesian dream. A new work, Shirim, is a large aperture work of gorgeous changing colours. These works are on the ground floor of the grand house itself. A glimpse is also offered there of Turrell's great ongoing project in Arizona. Since 1979, he has been transforming the Roden Crater in Arizona into a multispace, naked-eye celestial observatory. The models and photos of it need fuller explanations, but are still fascinating. His reworking of the 180m-high extinct volcanic caldera tells us that as well as being a light artist, Turrell is something of a land artist, out there in the American desert with the likes of Nancy Holt, Robert Smithson and Donald Judd. It's a very different setting from Houghton's lush green formality. Both Roden Crater and Houghton have a skyspace, a room beneath an aperture open to the sky, with seating around it. The skyspace's ultimate ancestor may have been the Pantheon in Rome, but the sky is not the prime element there. Turrell has perfected the skyspace for sky viewing, even down to details such as convex floors and run-offs below benching to dismiss rain. If anything, the skyspace has a more profound meditative effect than any works relying on internal light. At Houghton, the skyspace, Seldom Seen (2002), is a large one, able to seat 30 in a wooden building mounted on posts and accessed by ramps. Inside and looking up, at whatever time, the rectangle of sky is literally a window into a higher, celestial reality, a religious experience with nature. When darkness has fallen, the place to be is the lawn to the west of Houghton Hall itself. There, Turrell has a final offering. 'I enjoy the resplendence light gives,' he says, referring to the great neo-Palladian facade by Colen Campbell, to which John Gibbs, just a little bit incongruously, added domes at each corner. He projects strong, vivid colours which change and trace elements, particularly the balustrade and pediment, while colonnades and windows fill with light from within. It's a grand show, but there's something worldly about architectural lighting, very different from his other works. Turn around from the facade to the parkland (exquisitely landscaped by Charles Bridgeman, who predated Capability Brown), and nature has its own show - the universe turning over the fading dusk on the horizon. No Turrell there, but when he does work with nature, or else crafts his pure fields and shapes of light, he is at his best. And Houghton Hall plays host to plenty of examples.